We had a BLAST with Louisiana Tech’s Black Student Union last night! 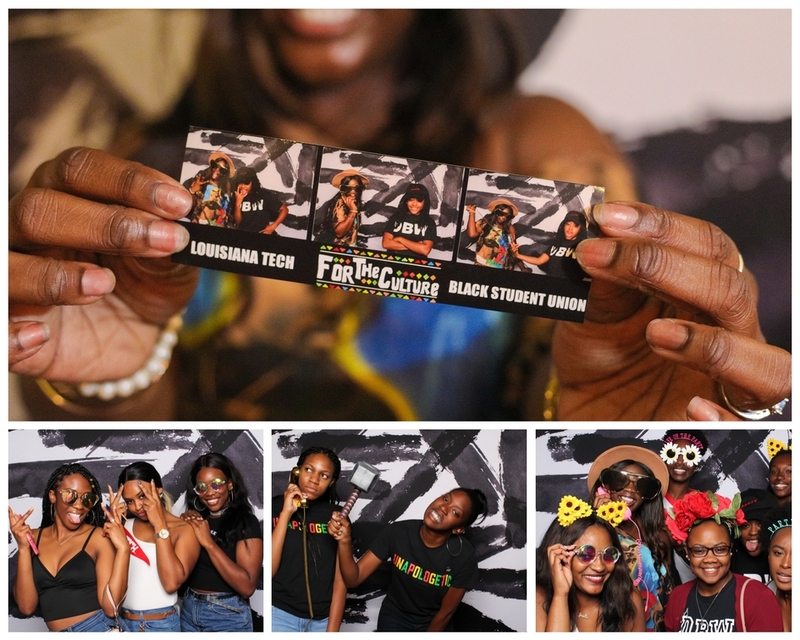 For the second year in a row, we’ve enjoyed providing the photo booth experience for their annual B.L.A.S.T. event! This entry was posted in Louisiana Tech University, Party and tagged Bash Booth, Louisiana, Louisiana Tech University, Photo Booth, Ruston. Bookmark the permalink.